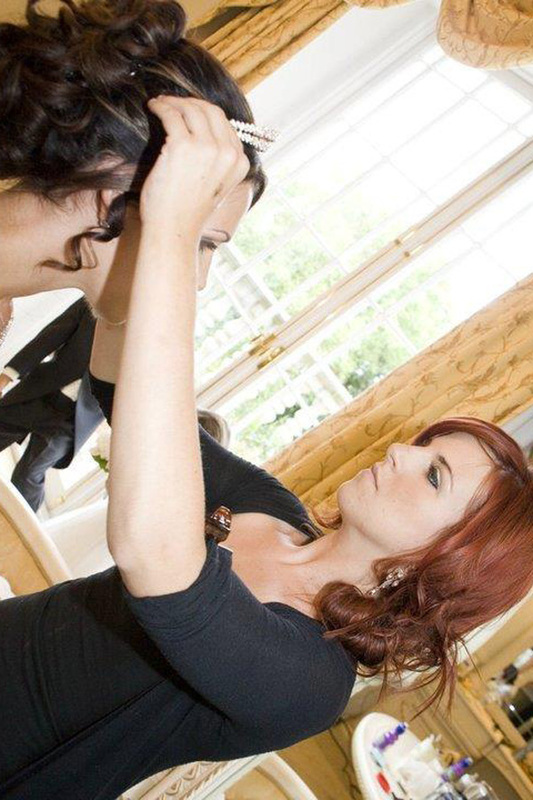 JM Hairdressing has an experienced, highly skilled bridal hair team dedicated to making you look and feel special. 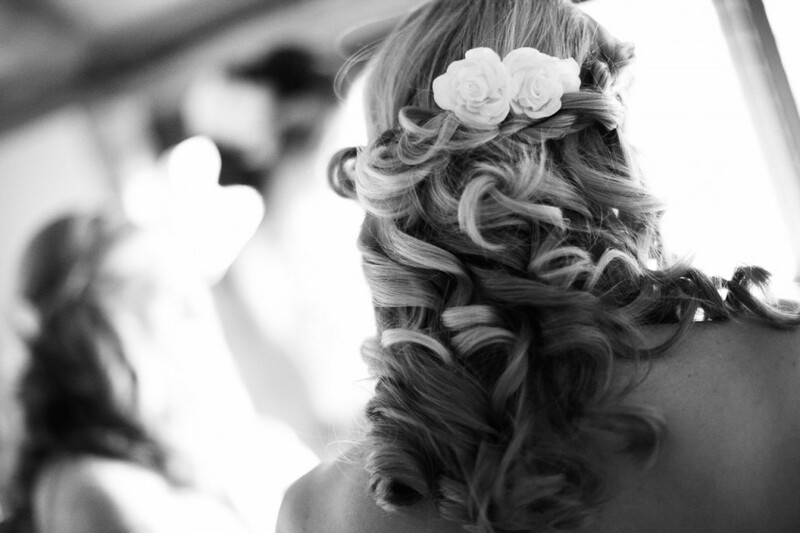 We understand you want to look truly stunning on your special day. 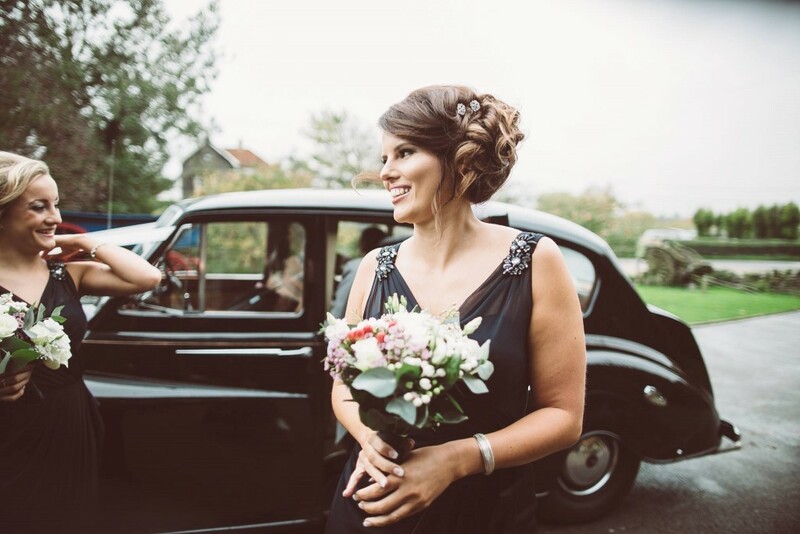 We’ll work with you to create a hair style to complement your dress and theme – whether that be romantic cascading curls, chic sleek looks, vintage boho or true red-carpet glamour. 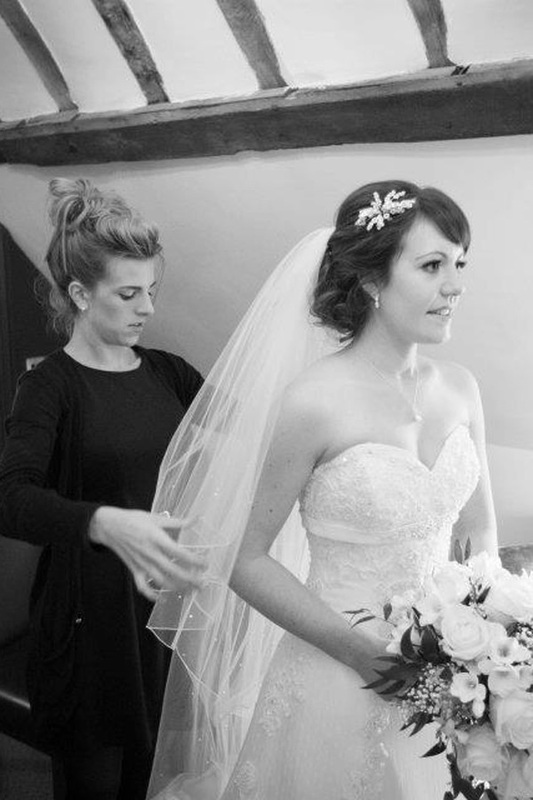 You’re in expert hands from your initial complimentary consultation to the moment you walk out on your wedding day looking and feeling wonderful. 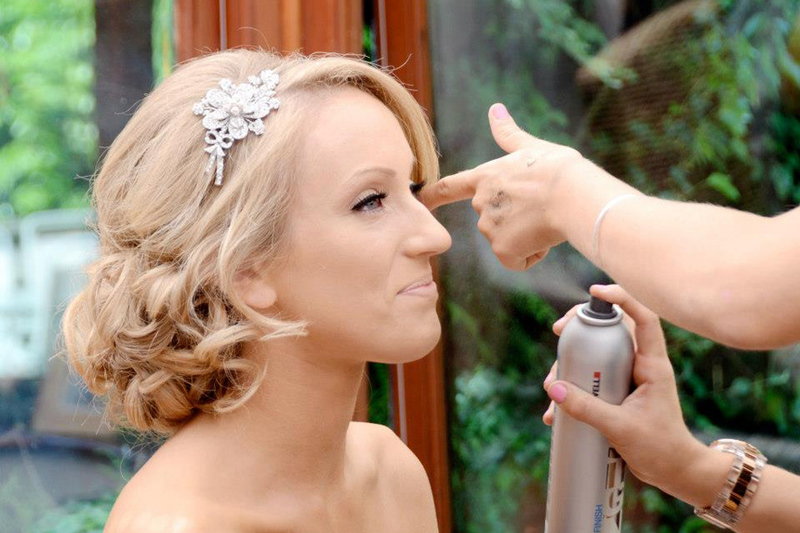 You can trust us to ensure every last detail is perfect so you can relax and enjoy your big day. 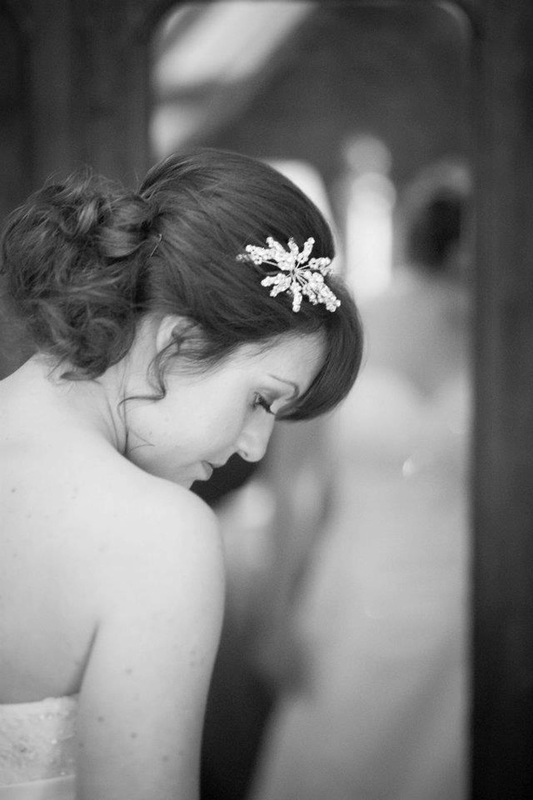 Bridal hair prices from £60-£100. 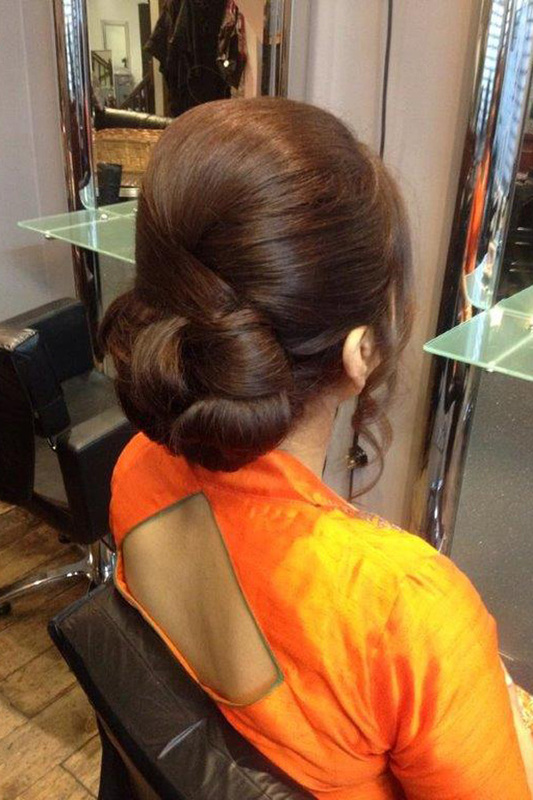 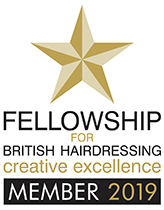 We offer a hairdressing service for the whole of your wedding party, not just the bride. 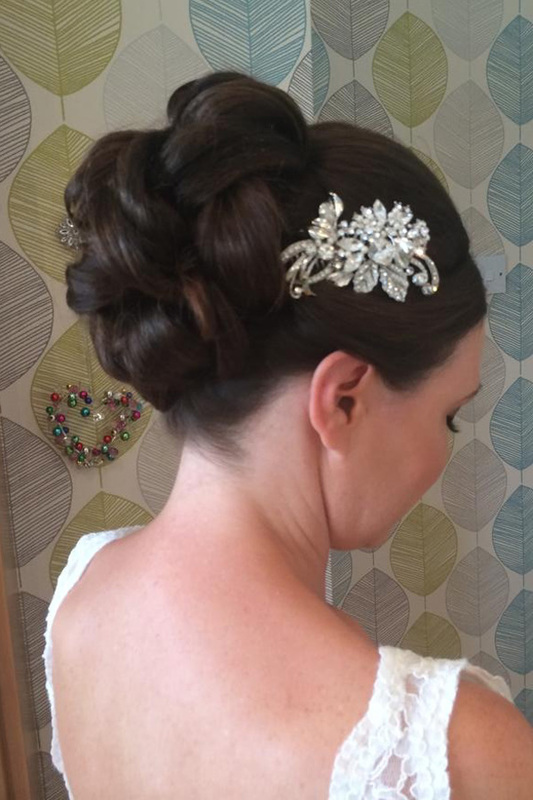 Please call 01474 53 44 55 to arrange a complimentary consultation to discuss your bridal hair.